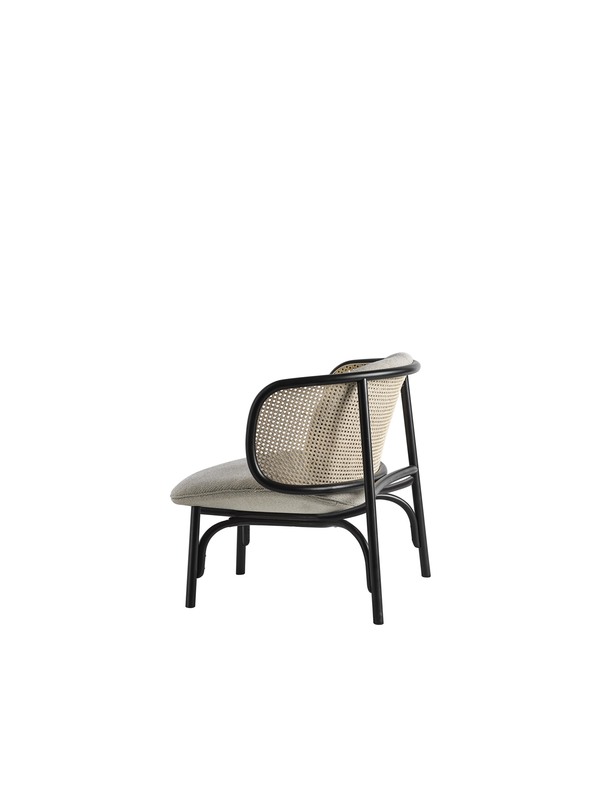 A piece brimming with contemporary spirit, the SUZENNE lounge chair by Chiara Andreatti offers a graceful take on some of Gebrüder Thonet Vienna’s trademark features: bent beech-wood and woven cane. 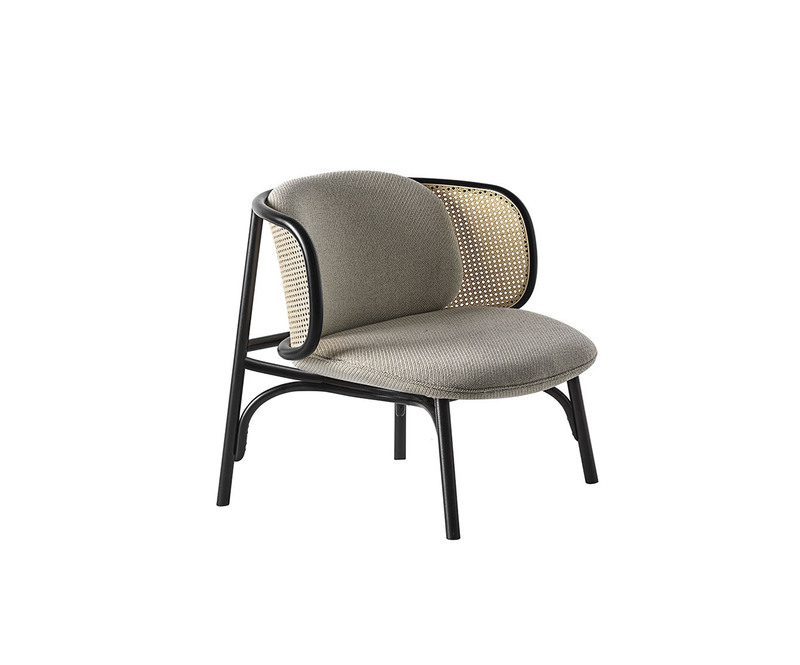 The chair features a sleek structure in bent beech-wood, with the combination of straight and curved lines securing the backrest in woven cane, with wood frame. The cushions on the seat and backrest are soft and cosy, springing forth like a flower from the stem.